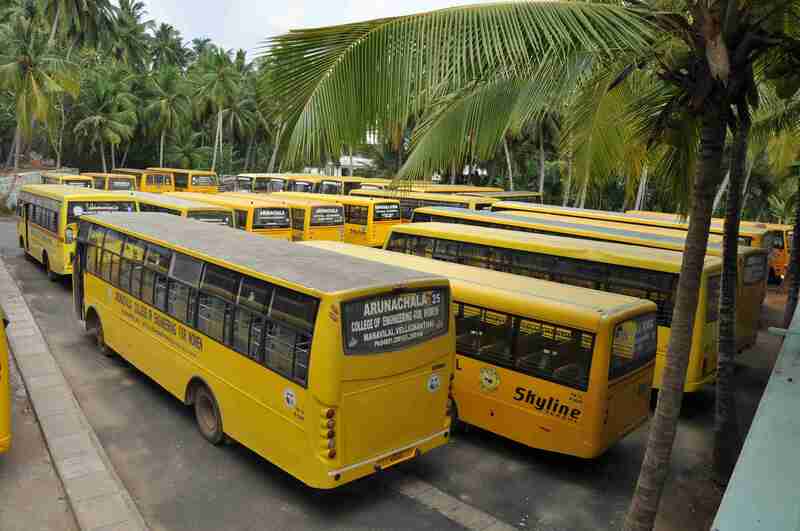 Arunachala College Bus flies through out all places in KanyaKumari District. In addition, the college bus service is available from Trivandrum to the college via Balaramapuram, Neyyattinkara and Parassala. 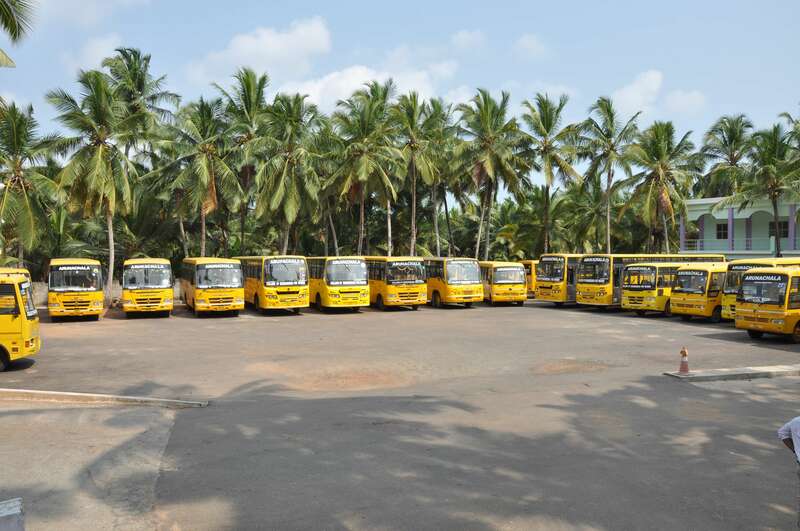 From Tirunelveli district, the bus service is available from Vellarada and Poovar.